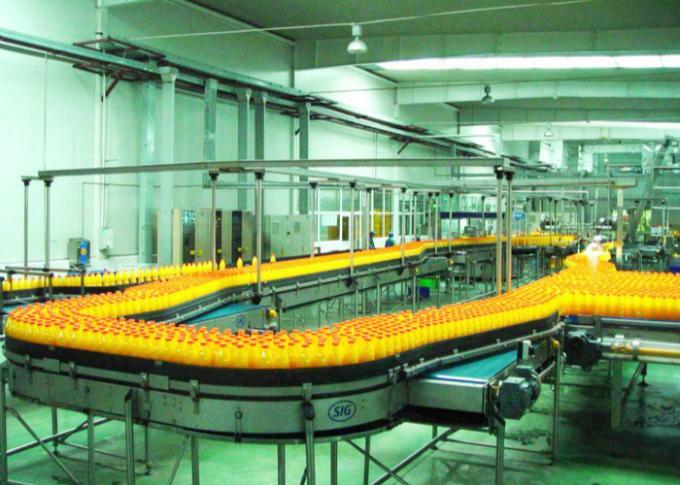 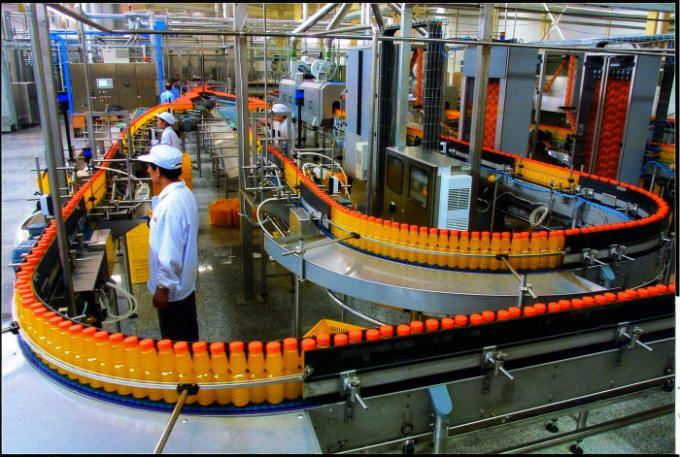 This project is designed to satisfy the needs of the fruit juice beverage production process. 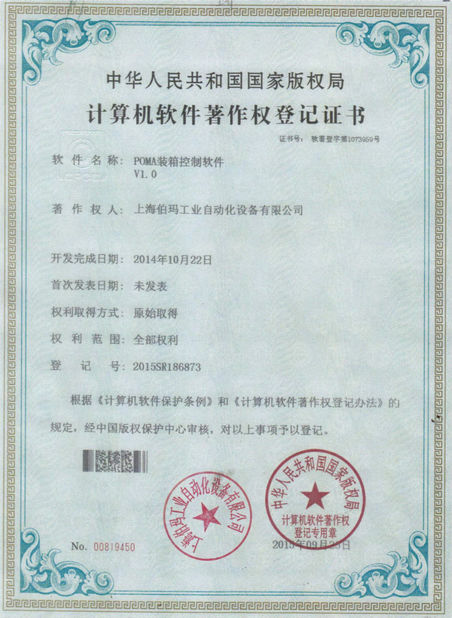 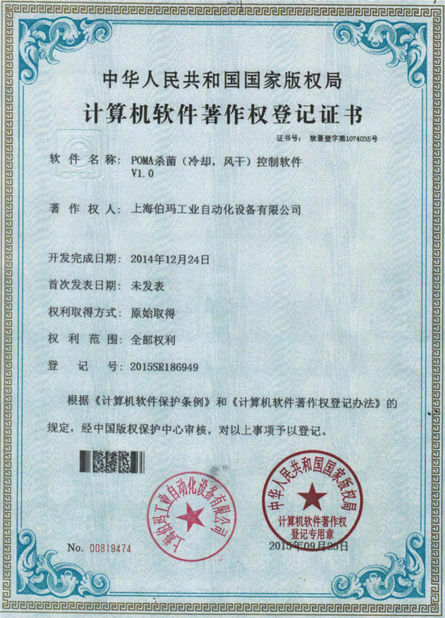 Taken various fresh fruit or juice concentrate, juice powder as main raw material, through dilution, extraction, cooking, grinding, homogenization, degassing and filling flow procedures, which can be manufactured in various fruit juice, flavor juice beverage High-standard design, manufacture and project installation requirements, which guarantee the first-class finish products in various beverage production line PLC control the whole production line, saving labor force and facilitate production management Full-automatic CIP cleaning, to ensure whole production line equipment meet food sanitary safety requirements. 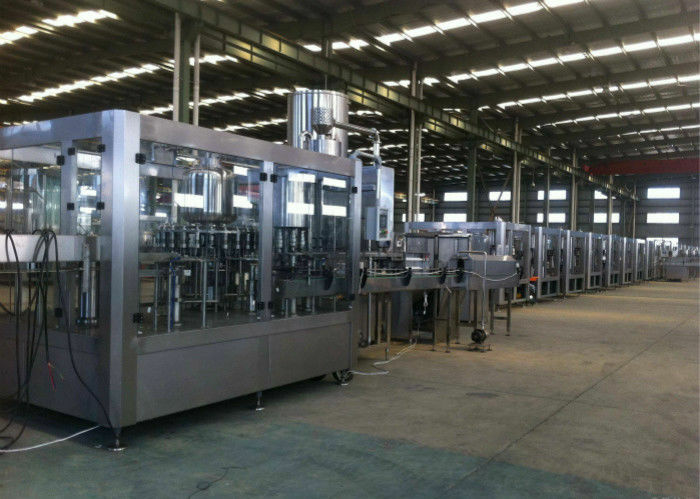 Then, Empty can / bottle unloading machine → Empty can/bottle rejection machine → Tipping cleaning machine → Filling and sealing machine set → Shower cleaning machine → Water bath spray sterilizing machine → Drying machine → drying machine → Trapping label machine/label sticking machine → bottle printing machine → Automatic packing machine / Film packing machine → Carton printing machine → Weight inspection machine → Automatic palletizing machine.